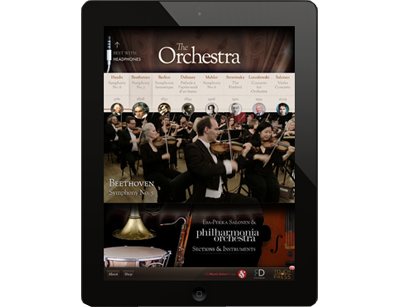 We’ve just released The Orchestra, a brand new app for iPad, featuring the Philharmonia Orchestra and Esa-Pekka Salonen. 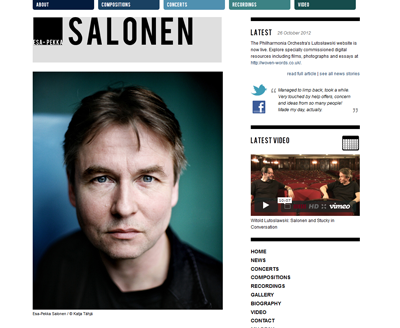 Conductor Esa-Pekka Salonen asked us to re-design his website; here's what we came up with. 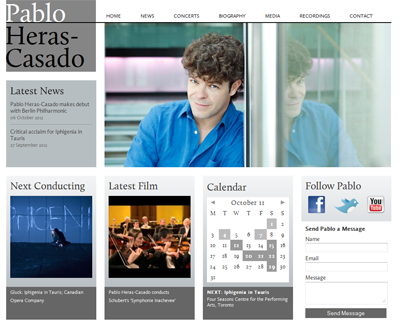 Conductor Pablo Heras-Casado asked us to re-design his website; here's what we came up with. 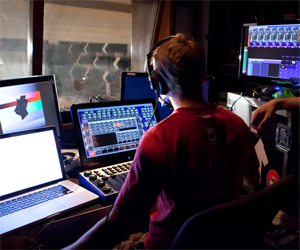 Rite Digital production manages the innovative new production of Bartok’s Duke Bluebeard’s Castle, touring the USA in 2012. 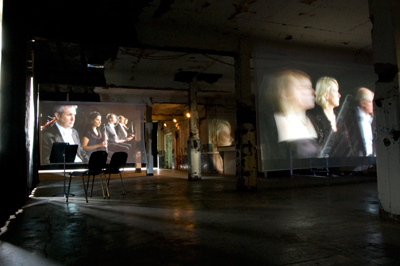 Rite Digital is a digital media production company, specialising in film, websites, installations and live production, in particular for arts organisations. 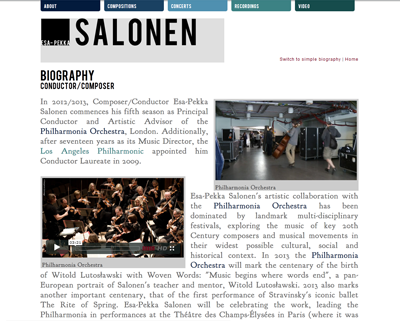 Using skills and expertise built up by the Philharmonia Orchestra’s digital department over a number of years, we create engaging and innovative projects using technology. We’re happy to take on projects of all scales and complexities and are keen to try things that are difficult, or haven’t been done before. 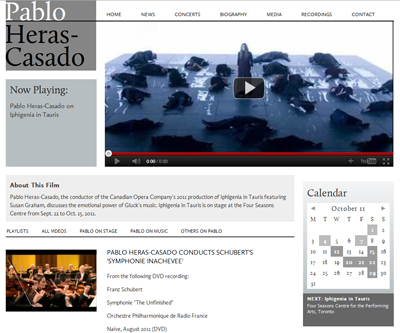 We’re also very happy to talk through ideas, projects or collaborations. 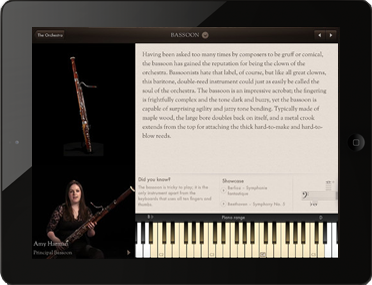 We’ve just released The Orchestra, a brand new app for iPad, featuring the Philharmonia Orchestra and Esa-Pekka Salonen. Rite Digital created all the film and audio content for this app. 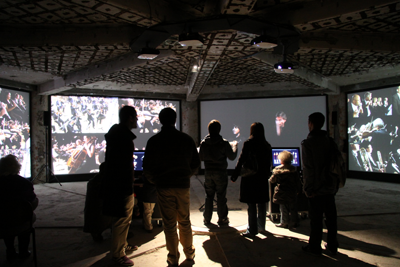 RE-RITE, the Philhamonia Orchestra’s award winning audio visual installation based on The Rite of Spring is currently running in Salzburg and Hamburg. 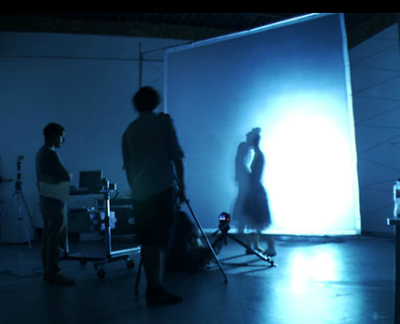 To find out more about the production click here. © 2019 Rite Digital. All rights reserved.